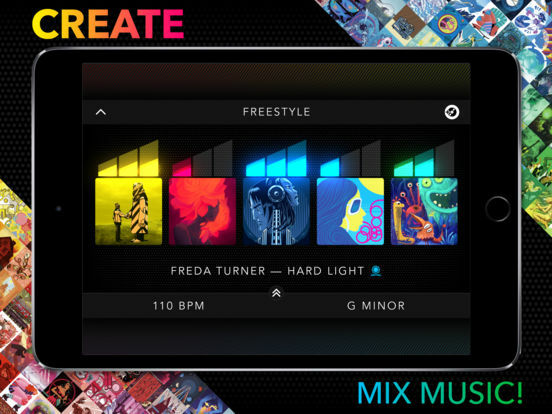 DROPMIX is a dynamic and fast-paced MUSIC-MIXING GAME from Hasbro & Harmonix (the creators of Rock Band and Dance Central). Players blend HIT SONGS from award-winning artists to create mind-blowing mixes. Get together and face-off WITH FRIENDS to master the mix. No music-making skills required. Ready to start the party? The DROPMIX app controls the DROPMIX Music Gaming System from your compatible phone or tablet (see below for list of compatible devices and operating systems). You'll need the DROPMIX Music Gaming System to play (sold separately), which comes complete with the electronic DROPMIX board and 60 DROPMIX cards to get your mix going. Play DROPMIX cards on the DROPMIX board to quickly, awesomely blend songs. Ignore the problems, and Harmonix and Hasbro’s collaboration has resulted in one of the most exciting music games of recent years - it’s just a shame that such prosaic problems exist at all. 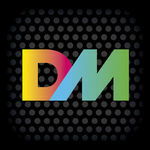 Folks interested in checking out DropMix can certainly view the bevy of videos at the game’s website. Otherwise, the game can be found at most electronic big box stores (as well as Amazon). At a $100 for the base game, it certainly isn’t a cheap experience. However, for those with friends willing to give it a chance, you won’t be disappointed. 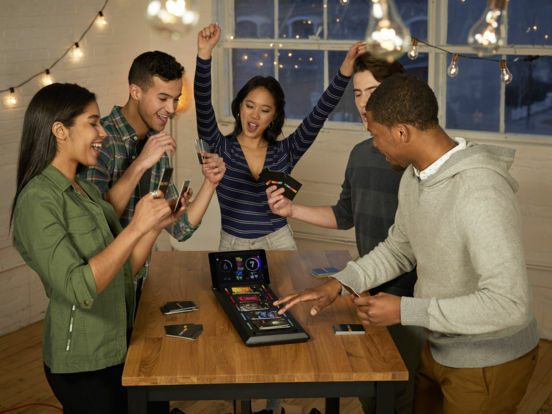 For a moderate investment, DropMix will have you feeling like a house DJ in no time, with the added benefit of being able to prove you're a better mixologist than your friends. 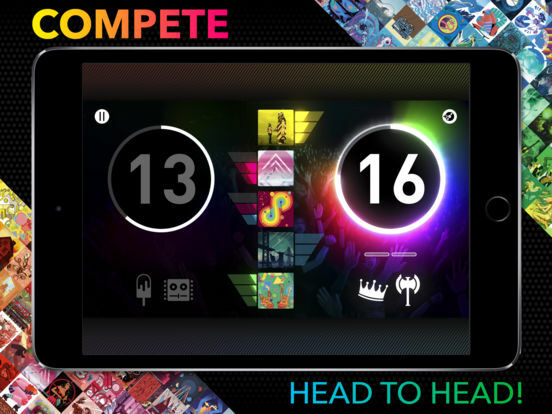 There's an ease of play that Harmonix just knows how to put into all its efforts, and DropMix is no different. 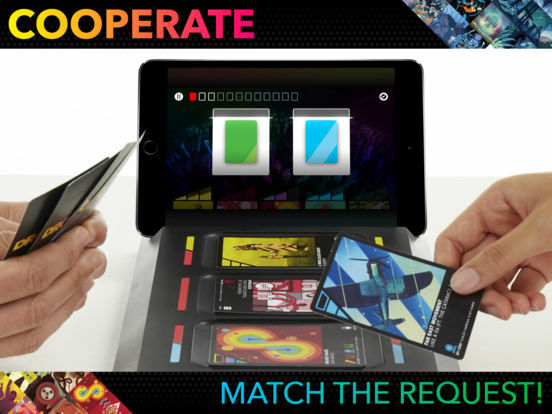 The competitive play is a lot of fun, and DropMix has plenty of legs thanks to its ability to let you put a show, whether it's for a crowd or just to give your day-to-day a fun soundtrack. Despite a few flaws and annoyances, it needs to be repeated: DropMix is just plain fun. It’s a damn good rhythm game with some amazing music that encourages creativity and has you achieve this goal in a particularly clever way. Heck, it says a lot that even after going through all of the included cards and still having a ton of fun, I was more than willing to pick up a few more packs with money from my own pocket. We’d love to see packs that play up the mash-up and remix angle, whilst embracing re-edit culture covering stuff like nu-disco, breaks, synthwave, and house. Or better yet, a specific videogame pack that includes melodies and beats and other samples from classic videogames. The fact that DropMix inspires this train of thought is commendable. As an experience it encourages experimentation and fosters creativity, which for any interactive music thing is what you want. Hello Kitty Music Party - Kawaii and Cute!